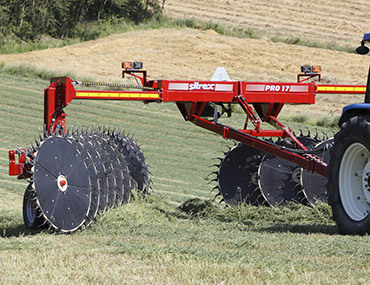 Sitrex company was started by Mr.Giovanni Signorelli, who is founder and president, in 1970, with the production of Agricultural machinery. 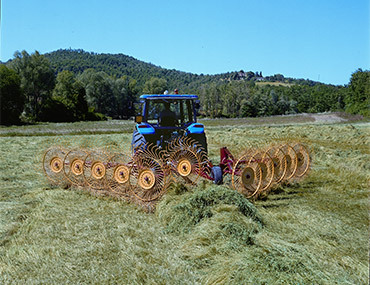 The small business operation from the early seventies expanded and exported products to European countries first, and then to the U.S., Canada, Australia. 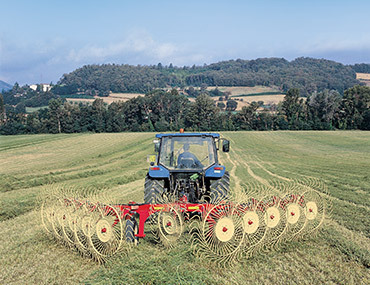 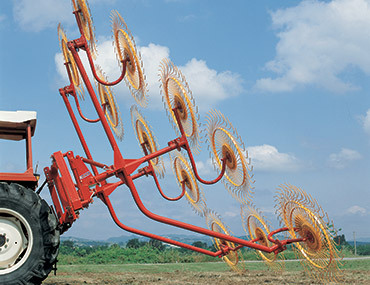 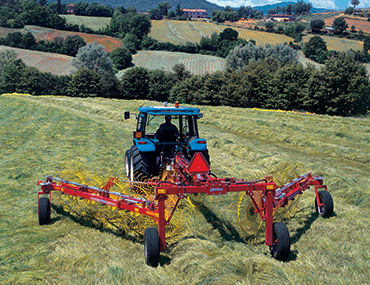 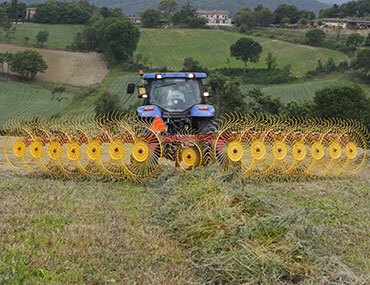 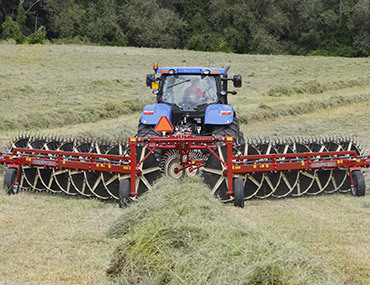 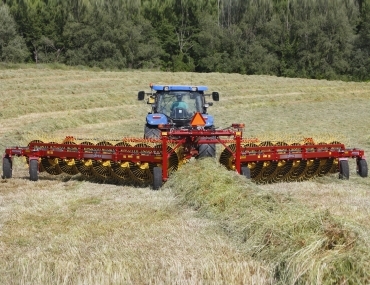 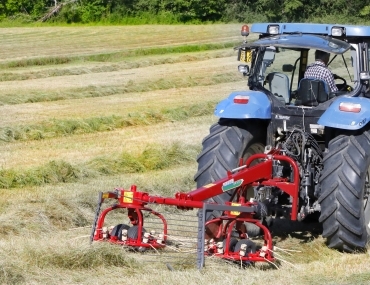 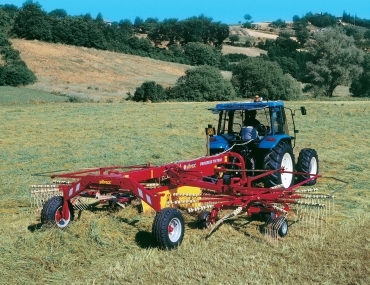 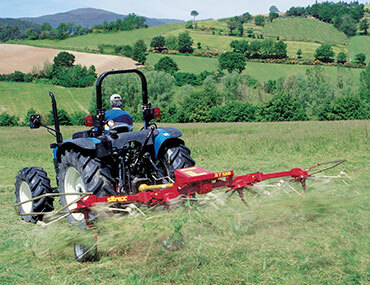 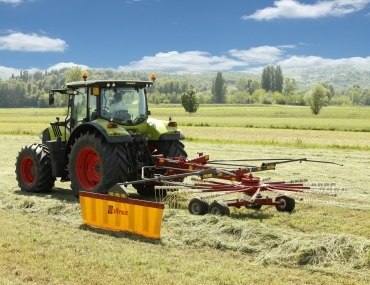 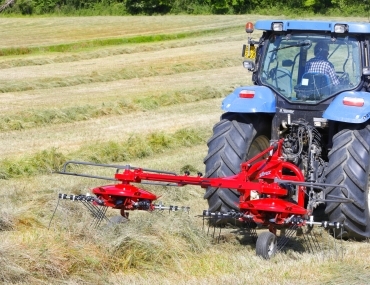 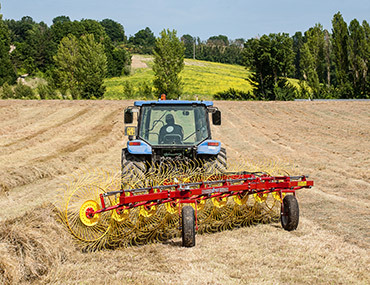 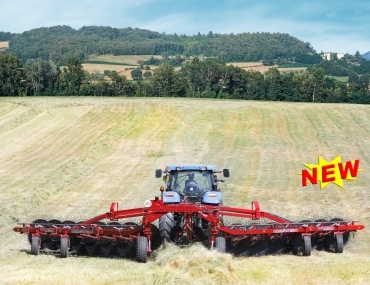 The company specialized in hay-equipment and export is 98% of today’s production.